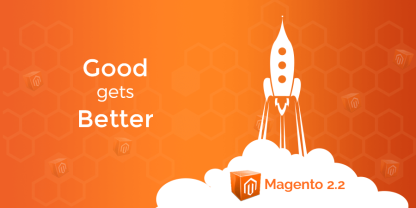 Collaboration tools, nowadays, are gaining a huge popularity over Content Management Systems as they can better align the business, help employees work as a close-knit team, manage the time and tasks effectively, and enhance employees’ productivity. An abundance of collaboration tools are provided by the digital world, which has made it a daunting task for modern businesses to pick one. 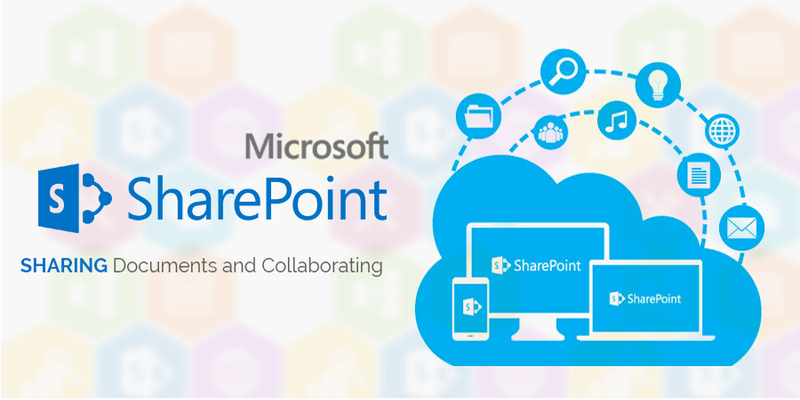 Microsoft’s SharePoint 2016 has emerged as one of the best collaboration tools which adapt the architecture of the Cloud platform Office 365 and helps streamline the internal and external business processes in a well-organized manner. SharePoint 2016 is an easily customizable platform and can be integrated with third-party plugins and add-ons, Web 2.0 capabilities, and social networking features. In addition, SharePoint 2016 is easy to use and reduces content redundancy and data entry errors. How can the organizations make the most out of this collaboration tool? Read on to find out. How to enhance collaboration using SharePoint 2016? MS Outlook has some amazing features of email and calendar management, which can be complemented with SharePoint. SharePoint 2016 helps set the extra reminder about deadlines and tasks so that organizations can deliver projects on time. 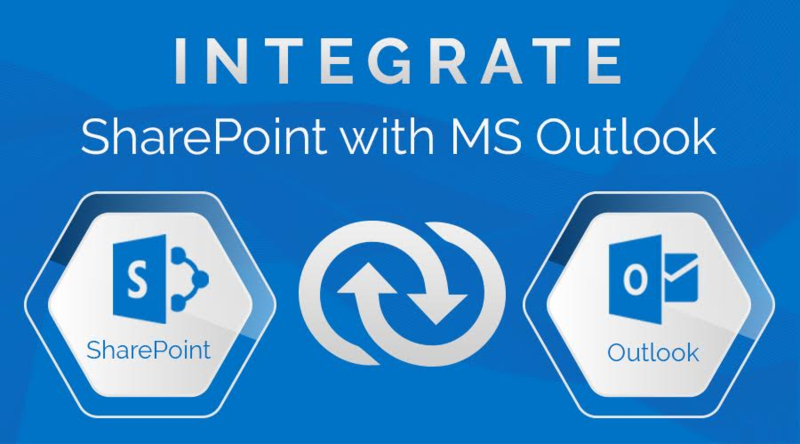 So, by integrating Outlook and SharePoint together, businesses can leverage the robustness of each platform. 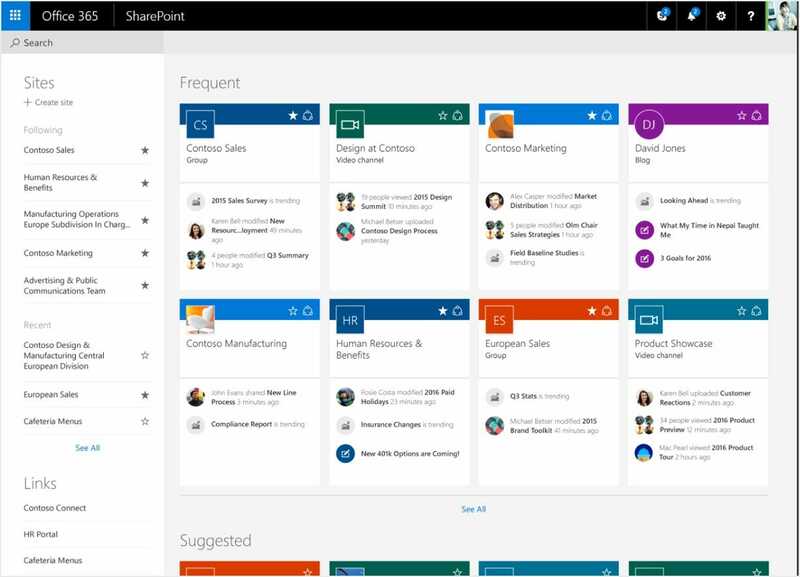 Since every team works on unique projects, SharePoint 2016 lets businesses create communities for each team where they can share information, thus collaborating more seamlessly. It works better if the team has remote workers or the workforce is geographically diverse. 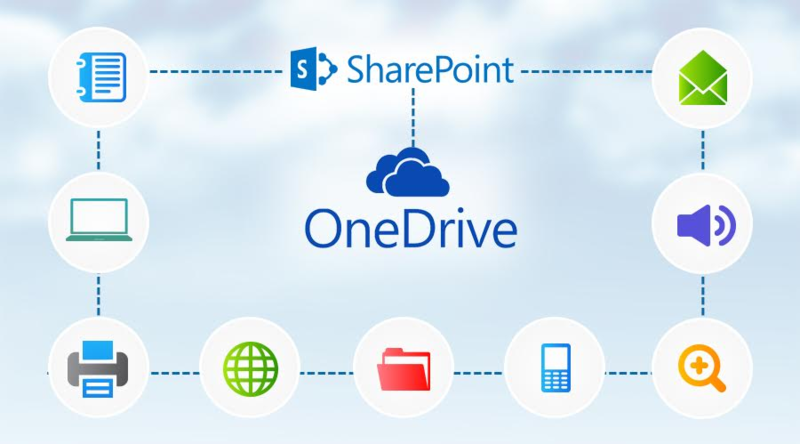 SharePoint effectively integrates with OneDrive, Microsoft’s cloud document platform. This enables teams to make all the important documents available at a central location and retrieve them as and when required. SharePoint 2016 comes with some amazing features that facilitate easy integration with Outlook, create communities, and help reap the maximum benefits from this collaboration tool. Let’s explore these features in detail. The businesses can get custom components or apps built on the SharePoint, to get the job done right. Moreover, the entire SharePoint experience can be customized in compliance with the organization’s branding. SharePoint provides a central repository to store important documents, share files, discuss and track changes, ultimately enhancing the collaboration between teams. SharePoint can be accessed and managed from iOS devices, Outlook, Mac Finder, and Windows Explorer, from anywhere. SharePoint lets organizations consolidate the internet, extranet, and intranet under one platform. It reduces the overall cost and improves accessibility to each site. Organizations can use SharePoint with ease even without knowledge of web development. SharePoint has programs that enable businesses to update or build the website or create online tools for the team. Integrity and security of data are assured with Data Loss Prevention functions of SharePoint. Businesses can search and set up automated notification functions for sensitive information. Moreover, SharePoint 2016 supports encryption protocols for data connections. SharePoint helps organizations stay organized by allowing them to receive significant updates on when contracts were sent and signed, and how the projects are progressing. SharePoint 2016 addresses the complexity of increasing data volumes which ultimately enhances the performance. SharePoint 2016 enables the organizations to import updates without downtime. The number and size of packages have been reduced in this new version of SharePoint, which has resulted in decreased downtime to update SharePoint servers. SharePoint 2016 has simplified the interaction with contents. The link gets automatically maintained when the documents are moved. This platform allows to preview uploaded videos and images in the libraries. Nowadays, organizations are focusing more on effective team collaboration to improve performance and productivity. Here, SharePoint 2016 comes into the role. Furthermore, the businesses who are not in a position to migrate to the cloud can reap the benefits of some of the coolest and newest innovations which cloud offers by installing SharePoint 2016.